News just in. 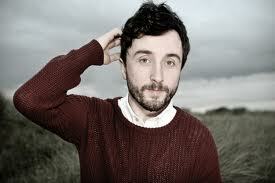 Jape has won The 2012 Choice Music Prize, the second time he’s won the award! Was not the result I expected, but then again nothing surprises me with these awards. Awesome achievement to win it twice, fair play. 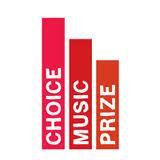 The Choice Music Prize 2012 for Irish album of the year will be announced tonight (March 8th). The event itself is Dublin’s Olympia Theatre and is sold out. For those not attending, the show is live on Paul McCloone’s show on Today FM from 7pm this evening. 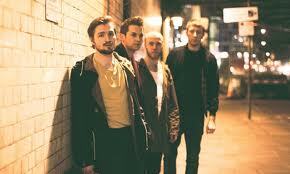 The nominations for the award are as follows: And So I Watch You From Afar-Gangs, Bell X1–Bloodless Coup, Cashier No. 9-To The Death of Fun, Lisa Hannigan–Passenger, The Japanese Popstars–Controlling Your Alliegance, Jape–Ocean Of Frequency, Patrick Kellagher & His Cold Dead Hands–Golden Syrup, Pugwash–The Olympus Sounds, Tieranniesaur–Tieranniesaur and We Cut Corners-Today I Learned I Could Go Home Backwards. All the albums are really good, so it is hard to make predictions. If I was going for my favourite, I would want We Cut Corners to win because I love them. If I was going for a sentimental win, it would be Bell X1 for all the years they’ve been nominated. The ones I probably think will win are Cashier No.9. They are the favourites. I’ll have the results updated later on in some dreamy state. 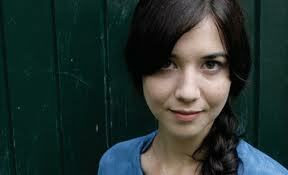 The video for Lisa Hannigan’s track ‘What’ll I Do’ is her via NME. 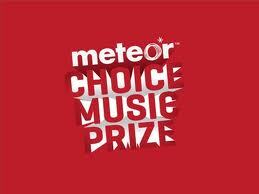 It is taken from her second album ‘Passenger.’ Hannigan is on the shortlist for the Choice Music Prize. Random collaboration album of the year so far. 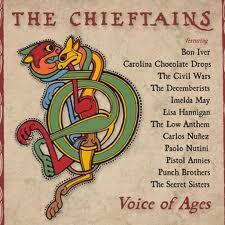 The Chieftains are releasing an album to celebrate fifty years as a group. Bon Iver, Lisa Hannigin, The Civil Wars, Imelda May, The Decemberists and Paulo Nutini feature on it.